A wide variety of training topics for professional loggers are available through different forest products industry groups across Maine. The list below represents some of the largest and best known groups providing different levels and types of training. Maine’s Certified Logging Professional Program (CLP) has long been recognized as a leader in the training of existing professional loggers. Perhaps no other professional training program has had as great a positive effect on Maine’s logging industry as CLP. Started in 1991, CLP has trained thousands of loggers, contributed to lowering the Workers’ Compensation rate, and significantly changed the image of logging in Maine. 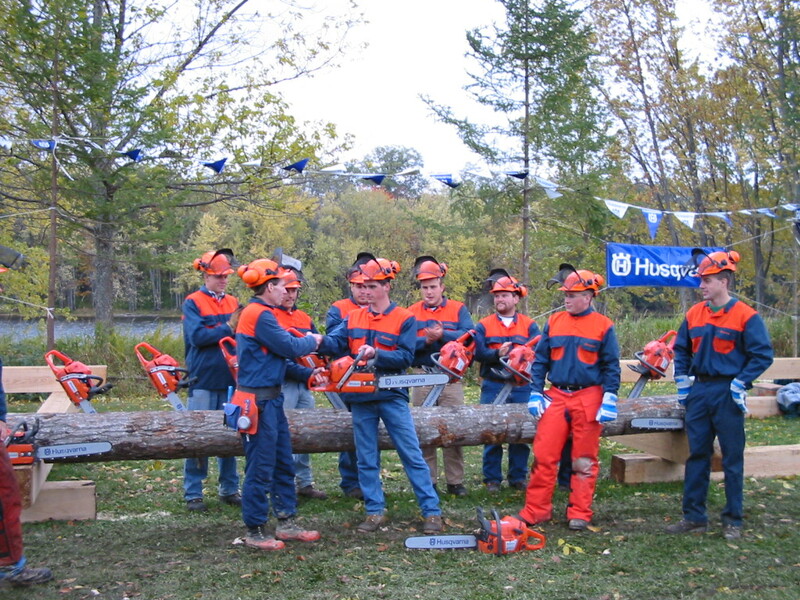 To learn more about the Certified Logging Professional Program, please click here. The Maine Sustainable Forestry Initiative (SFI) offers a variety of training opportunities for both the entry level and professional logger. To see the SFI website, please click here. then click on the Education and Training tab. Since the establishment of the Maine Forest Service in 1891, its scope has expanded from its primary mission of protecting the land from fire, to providing forest management, harvesting, utilization, stewardship, policy, outreach and education to landowners, and others in Maine. Historically the educational efforts have been delivered through workshops, publications, exhibits, classroom visits, presentations, public service announcements, personalized site visits, and electronic communications. External collaboration with many organizations makes the delivery of these programs possible. Internally, our educational programs are delivered by field foresters, forest rangers, Landowner Outreach Forester, Natural Science Educator, Water Resources Forester, Community Forester, and various content specialists. To see the Maine Forest Service website, please click here. Qualified Logger Program was established in 2001 as an approved program of the State Implementation Committee of the Sustanable Forestry Initiative (SFI). They are partners with various public/private organizations, (including Region Two Adult Education) industry firms and state agencies bringing important safety, business and environmental training to Maine’s loggers. 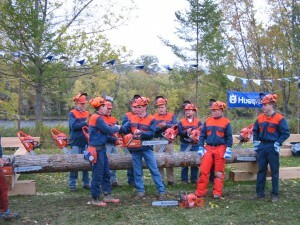 Their training and certification mandate has been primarily to small and independent loggers who might not otherwise seek out this type of traiing. The purpose of the program is to provide training to men and women whose livelihood depends on their health and the health of the forest. QLP training is intended to result in a forest related workforce that is accident free, economically sound and environmentally friendly. QLP issues certification to all who meet the programs’ requirements after an interview and field assessment.